Is there a God? 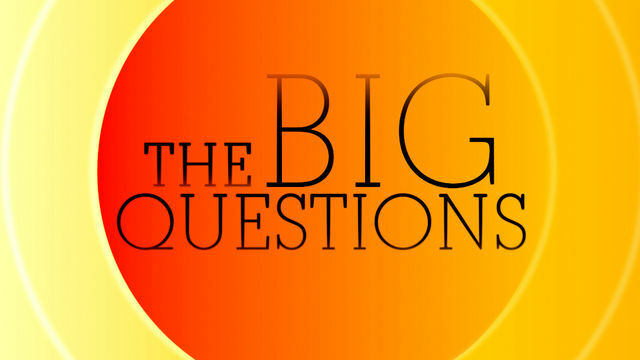 Does life have a purpose? researchers from the Case Western Reserve University in Cleveland, Ohio. bouts of depression and anxiety. self-defeating when trying to achieve personal goals. Since its establishment in 1983, Maidenhead mosque has gone through numerous phases of development and progress. The building itself has become a landmark in Maidenhead and is well-known to all muslim and non muslims, with a colourful history behind the structure. Serving the Muslim community, the mosque has developed over the years catering for all people by providing vital services and assistance. 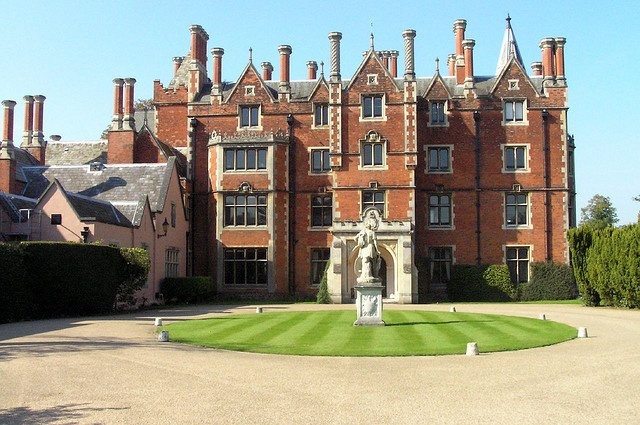 The UK Centre for the Soka Gakkai International Buddhists is based at Taplow Court, near Maidenhead. SGI-UK is one of the many organisations in 192 countries and territories throughout the world which together make up the SGI. Soka means the ‘creation of value’ and Gakkai means ‘society’. SGI is a movement based on Nichiren Buddhism. It is a broad humanistic movement for the benefit of humanity, engaging with other institutions, associations, groups and individuals who wish actively to create a better world. In 1961 Soka Gakkai President Daisaku Ikeda, visiting Europe for the first time, laid the foundations of the UK movement for peace, culture and education, encouraging the handful of people who were practising here at that time. 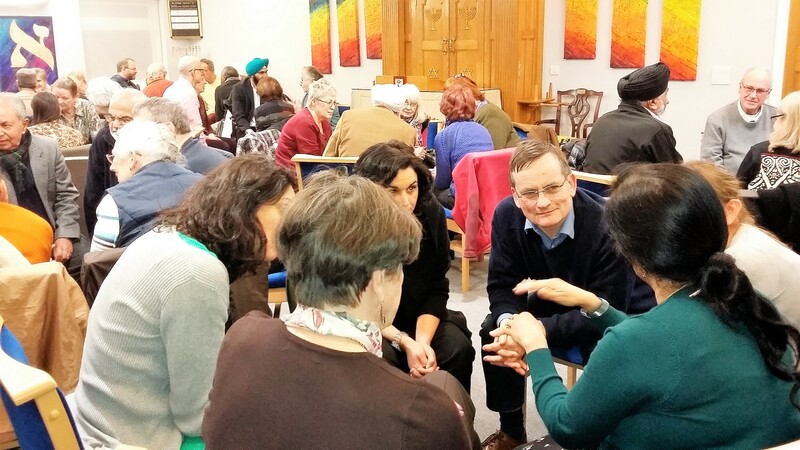 SGI-UK has grown steadily and there are now over 600 local groups throughout the UK. Local groups hold discussion meetings each month to which everyone is invited. If you want to find out about the nearest group to you ring 01628-773163. March at the Maidenhead Mosque. until 830pm followed by refreshments. 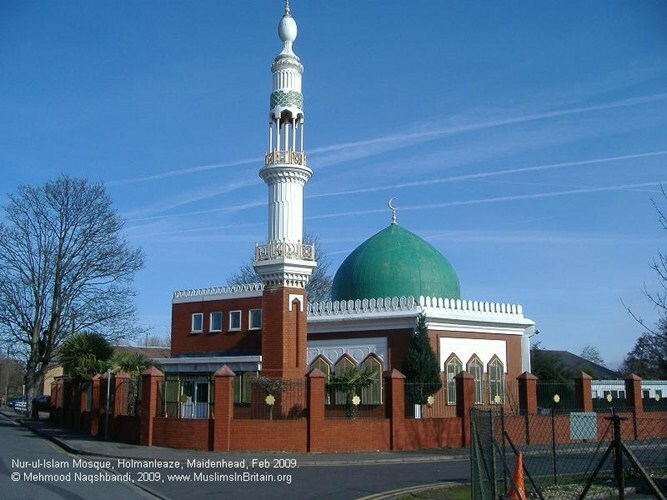 The address of Maidenhead Mosque is Holmanleaze, Maidenhead SL6 8AW.